I created Grass Roots Engineering so I could share the developments and continual improvements of my large scale 3D printers, as well as my perspectives on the rapidly growing commercial and consumer 3D printing industries. 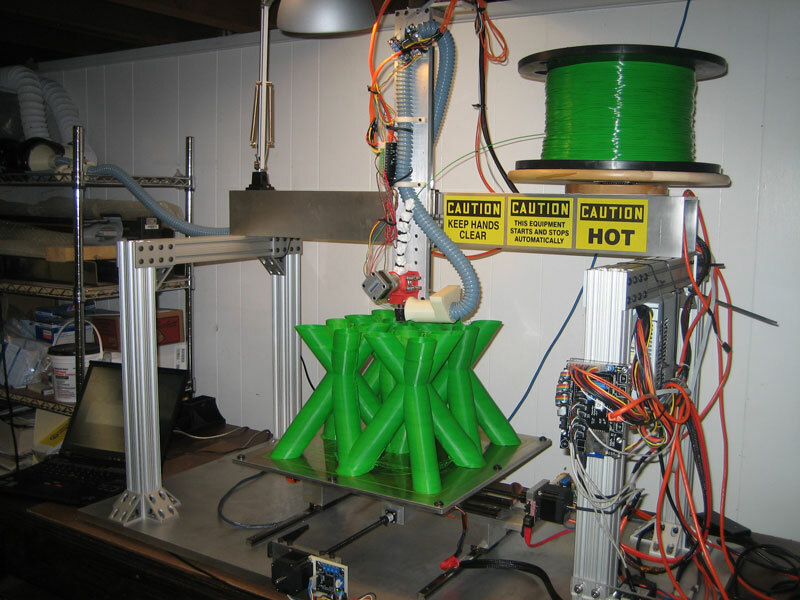 I have been involved with 3D printing for some time now and began building a large scale 3D printer of my own design in 2008. With my graduate work, I was on the core development team for the Fab@Home project, designing and validating the open source Model 2.0 3D printer. Since I started this website in 2010, it has received a lot of attention, especially from my NPR video interview.